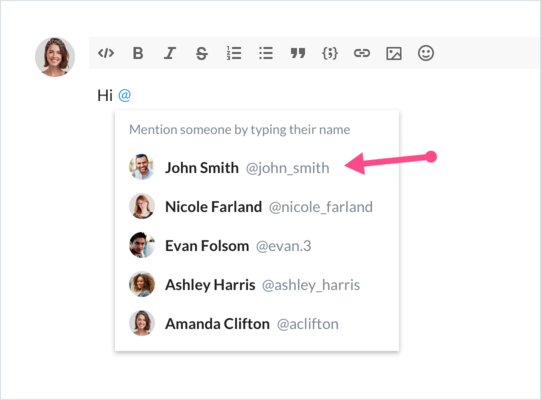 We have released a feature update today that includes support for usernames, a.k.a "handles." 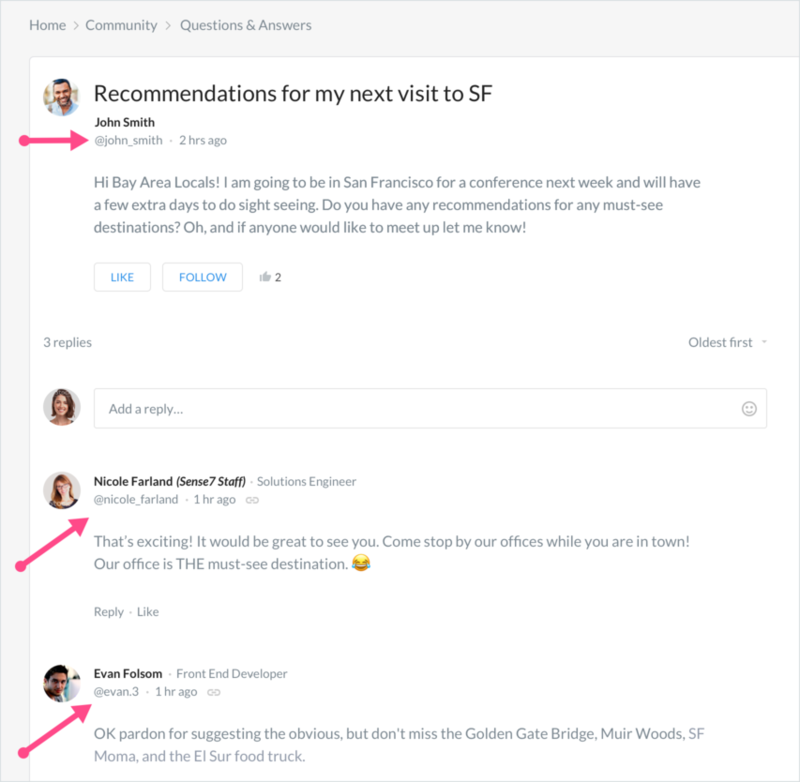 Usernames are unique for each member in the community, and help in mentioning and messaging to ensure you are selecting the correct member. Both the member full name and username appear on posts and profile pages. Usernames are prefixed by '@'. Once you select the user from the list to mention, their full name will appear in the post. 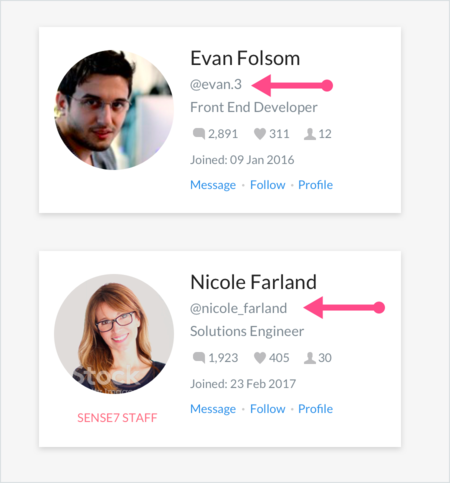 When a user joins the community, their username is created automatically based on their name. If another member has the same name, it will ensure it is unique by appending a number. 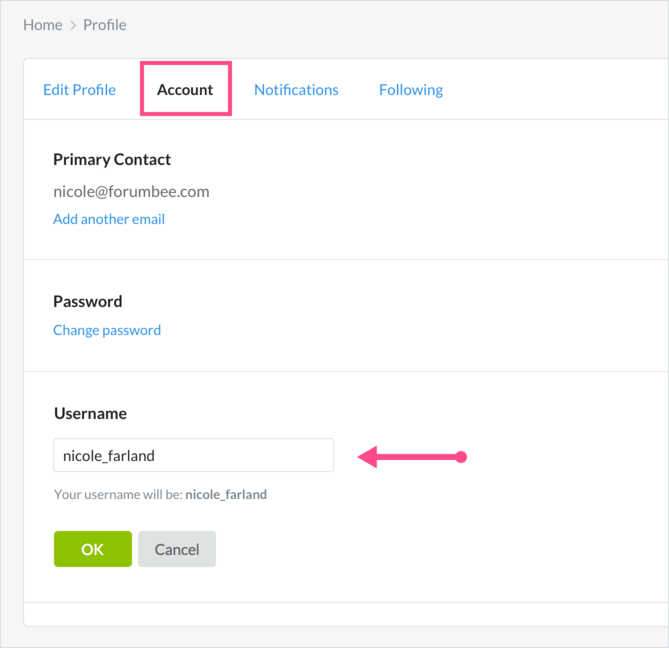 Change your username in Edit Profile > Account tab. Usernames can be between 3 and 24 characters long, and can contain letters, numbers and underscores.